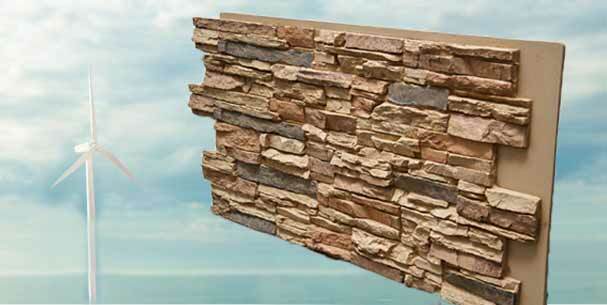 Renewable faux stone materials are becoming a major component of the green building movement. Every innovative manufactures of imitation stone panels are carefully following guidelines from LEED and GreenBuilding. 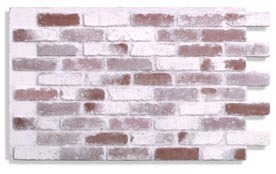 We are here to promote these very renewable types of stone and brick. Take a look at our resources for more info. Creating a random rock wall with today's materials is easier than ever. With renewable resin faux boards you can create this look in a breeze and feel great about the environment. The freedom of creating a brick wall without the painful brick laying steps. Creating a brick look it's now incredibly accessible with panels of faux brick. Simply cut, glue, screw in place. 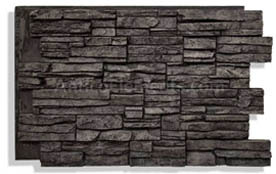 This faux stone wall has become a widely used product in the construction and DIY fields. No more heavy equipments and messy mortar. Realistic faux stone panels are finally here. 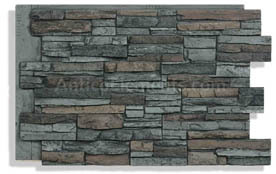 All there is to know about fake and renewable stone panels. We are here to help you decide. Follow our blog, interact with us, post comments. Our Blog.